The all-new Arteon will carry the torch as Volkswagen's halo car. 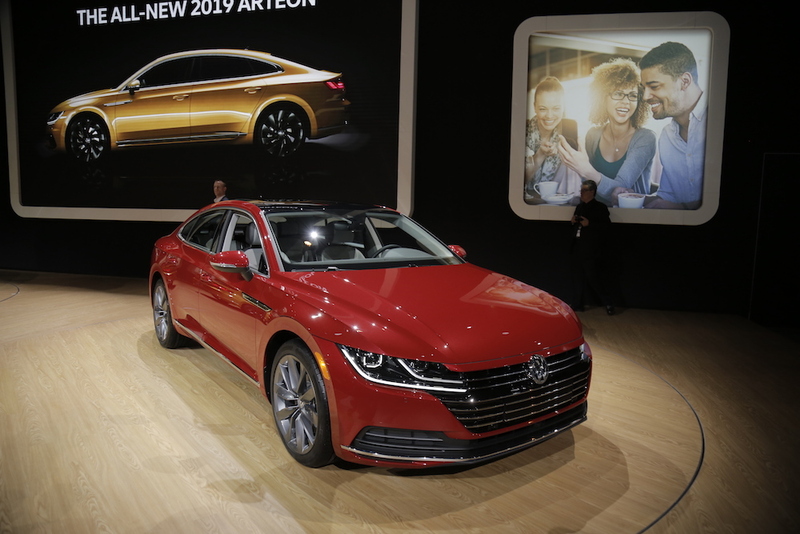 In an effort to leave its dirty past (dieselgate) behind and focus on the future, Volkswagen unveiled its all-new halo sedan at the 2018 Chicago Auto Show—the 2019 VW Arteon. The coupe-like sedan looks to set itself apart from the competition by the combining premium features with everyday practicality. At first glance, the Arteon looks like an elongated coupe with a wide stance and a low roof-line, much like the Mercedes-Benz CLS and BMW 6-Series Gran Coupe. Volkswagen calls the Arteon a true Fastback primarily because of its sloping rear roofline, but also because of the exquisite beltlines that culminate in razor-thin LED headlights and taillights. The Arteon is based on Volkswagen's Modular Transverse Matrix (MQB) architecture, much like the 2019 Jetta recently unveiled in Detroit. When it comes to eye candy, the Arteon rides on standard 18-inch wheels but can be outfitted with optional 19-inch silver or black sports wheels. Frameless side windows, trapezoidal exhaust tips, chrome window surrounds and a rear decklid spoiler further add to the sporty/premium feel of the Arteon. If you're part of the "no-chrome fan club," a blacked-out trim package will also be offered. 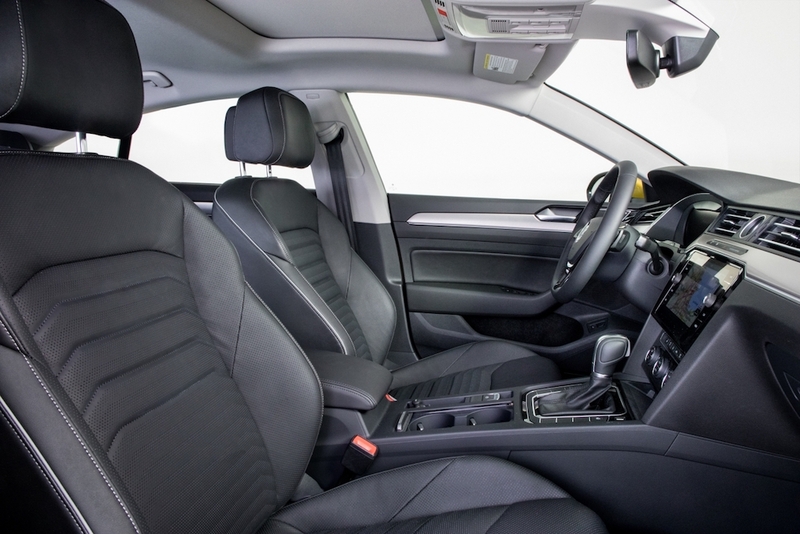 The interior is typical Volkswagen design at its maximum expression, clean, organized, and straight-forward. Everything in the cabin from the steering wheel to the seats resembles the new Atlas SUV, which is a very good thing. 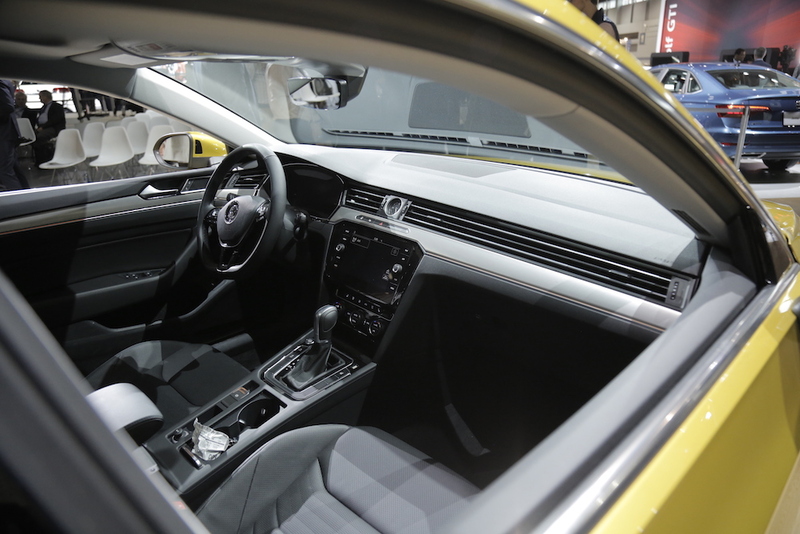 When it comes to in-cabin technology, the Arteon will be equipped with VW's new Digital Cockpit (higher trims only), as well as Apple CarPlay and Android Auto. A sleek ride deserves a sleek engine, and Volkswagen doesn't disappoint with its 2.0-liter turbocharged four-cylinder engine that produces 268-horsepower and 258 pound-feet of torque. An eight-speed automatic transmission sends the power to the front wheels, or to all four with the optional 4Motion all-wheel-drive system. 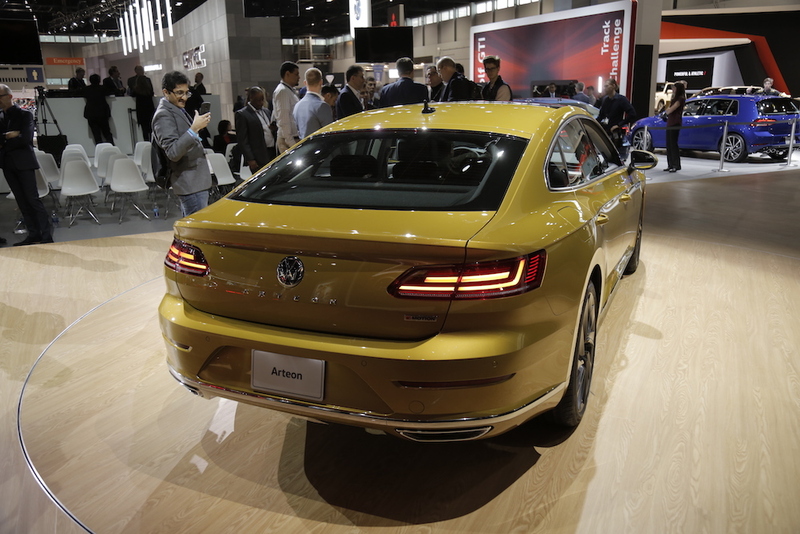 The Drive asked Hinrich J. Woebcken, CEO of Volkswagen North America, about what truly sets the Arteon apart from the competition, especially at a time when sedans are being murdered by crossovers and SUVs saleswise. "This is a really special vehicle because young people will love it because it has a go-kart feeling to it and great driving dynamics. At the same time, straight-forward technology, great workmanship, and German engineering make a great cocktail that will appeal to everyone in the immediate future," Woebcken said. 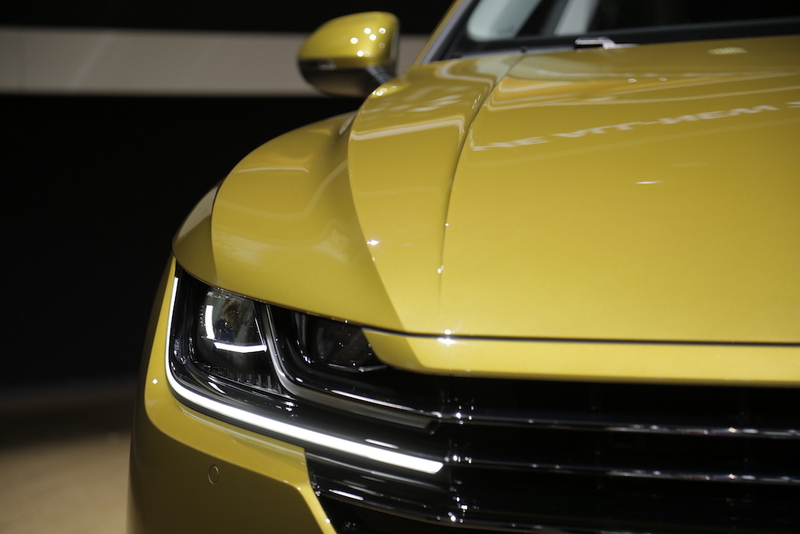 The 2019 Volkswagen Arteon is expected to arrive at U.S. Volkswagen dealers in the third quarter of 2018. Volkswagen has released drawings of the next generation Jetta. National Highway Traffic Safety Administration opens preliminary probe into whether safety belts on the SUVs might not work in a crash.